Eevee has the most evolutions known as the Eevee Evolutions. These evolutions take on different forms depending on how they're evolved in Pokemon USUM. The beauty of having Eevee is that its one of the most flexible Pokemon due to its multiple evolutions. 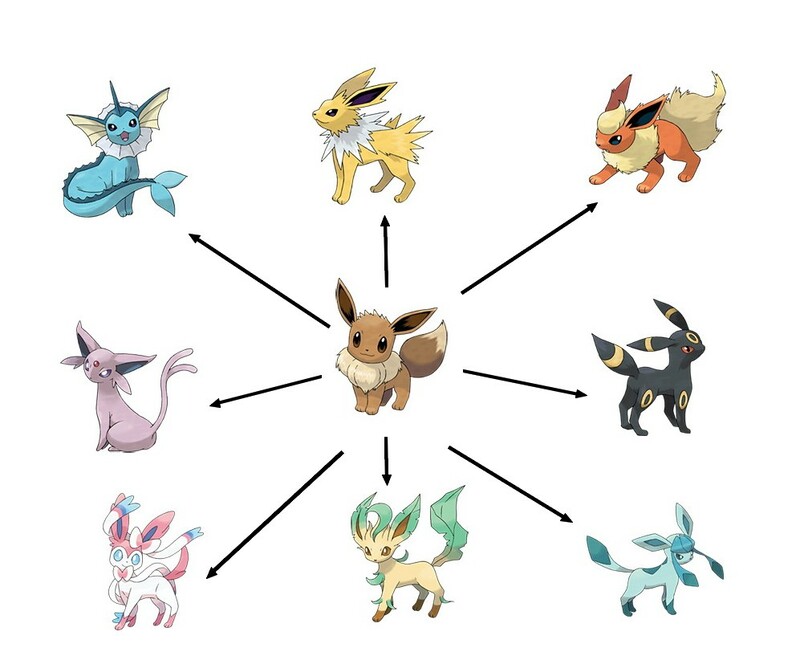 The Eevee Evolutions, as its popularly called, allows Eevee to take on different types depending on how it was evolved. For the first generation Eevee Evolutions, players needed particular stones depending on what type they wanted. Second generation focused on the time of day; third generation focused on certain areas and required certain moves. Because of this, most players would include at least 1 of the Eevee Evolutions on their team depending on the team composition. Unlike the former games, Pokemon Ultra Sun and Moon allows players to catch a wild Eevee along Route 4. While the spawn rate is quite low, it also takes some time to get a good nature depending on the Eevee Evolution you’re gunning for. Looking for which one to get? Here’s our take on the Eevee Evolutions! 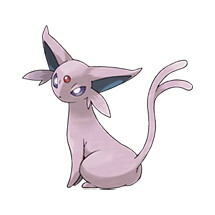 Espeon, the second generation member of the Eevee Evolutions, is quite a valuable team member. In the earlier games, Espeon was capable of learning Zap Cannon especially in Pokemon Silver. While Zap Cannon no longer becomes available for Espeon, it can learn Grass Knot which gives it a better all-around performance. Shadow Ball works also for Espeon as it can also fight against Ghost Types. As a Psychic type Eevee Evolution, it can take down those pesky Fighting types which can smash down your team. 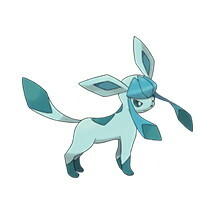 Or, it can also sweep through Poison Type Pokemon who are prone to littering all sorts of status effects on your team. Battle-wise, Espeon‘s specialty is its Speed followed by Sp. Atk. Espeon can become a valuable member of your team due to its Speed/ Sp. Atk distribution. 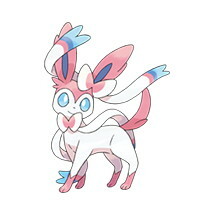 As the latest member of the Eevee Evolutions, Sylveon utilizes the latest type: Fairy Type. Which means, Sylveon has a big advantage against those nasty Dragon-types who have high powered moves to trash teams. Before Sylveon and the rise of the Fairy Types, Dragon-type Pokemon had the most resistances as a single type. Despite its weaknesses to Poison Type and Steel Type attacks, Sylveon boasts a considerable amount of Sp. Atk and Sp. Def. Teaching Sylveon Moonblast gives it a chance to abuse its Fairy Type STAB and its Sp. Atk. Combining that with Calm Mind, Sylveon can easily stall against Pokemon that use Special-type Attacks as its main moveset. 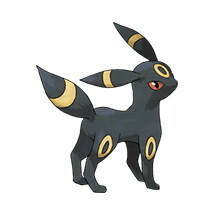 Umbreon is the Phys Attack focused member of the Eevee Evolutions. As a Dark type Pokemon, most of its attacks are mostly physical making an Atk focused nature quite viable. However, it’s best to get a nature that doesn’t reduce its defensive stat. Similar to Sylveon, Umbreon can also use stall tactics by using Moonlight to replenish its HP. Unlike Sylveon, Umbreon focuses on physical defense and can become a cleric for your team. Umbreon plays as a good check for Pokemon such as Nidoqueen, Venusaur, and Swellow. Its ability to learn Wish and Heal Bell make it a potential healer which can pass down to its other teammates. Most of the time, Umbreon appears competitively as a set-up Pokemon. Glaceon boasts a considerable 130 Sp. Atk among all the Ice-type Pokemon, rivaling Articuno and Lapras. Glaceon, the ice type of the Eevee Evolutions, is known as a wall-breaker, capable of knocking down Grass-type walls such as Meganium. While it receives competition from Regice and Rotom-F, Glaceon appears to be the stronger wall-breaker compared to the formers. As an Ice-type Pokemon, it does heavy damage against Grass Type and Flying Type Pokemon such as Vullaby, Roselia, and Tangela. Glaceon also has a pretty good defense but has a shallow move pool. Players may have to focus on Sp. Atk specialized natures to maximize on their Glaceon. As for these four Eevee Evolutions, Jolteon, Flareon, Vaporeon, and Leafeon are best known as the Starter Pokemon counters. Their types being one of the more primary elements allow them to fight against the Starter Pokemon. For example, Jolteon and Leafeon can counter Primarina, a water type Pokemon. Flareon counters Decidueye while Vaporeon counters Incineroar. However, take note: Pokemon Ultra Sun and Moon Hau also has an Eevee so you might have to watch out for that Pokemon as well.